Massive Thunderclap Giveaway Sponsored by APH Radio! 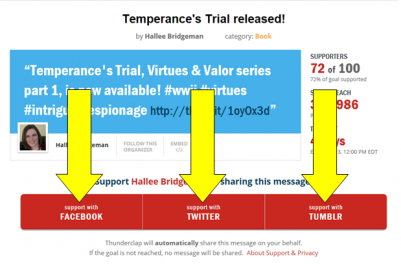 My friends at APH Radio are helping me promote my Thunderclap campaign for the release of Temperance’s Trial, book 1 in the Virtues and Valor series. 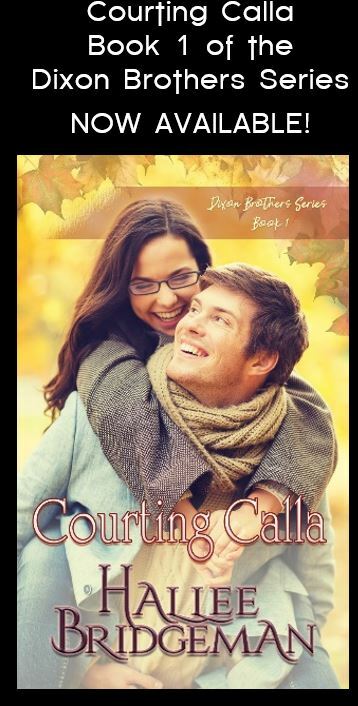 5 supporters will win an autographed copy of A Carol for Kent and one supporter will win an autographed copy of the entire Jewel Series! What is a Thunderclap campaign and how can you support it? How does this help me? It tells your friends about my new book. It also creates a social media “trend” – which allows the book to gain traction on release day. Please sign up for the campaign. Then come back here and be entered to win! This entry was posted in 1. 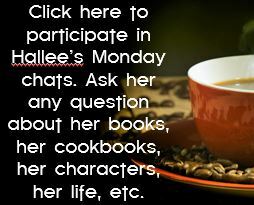 Temperance's Trial, Blog, Giveaways and tagged aph radio, giveaway, temperance's trial, thunderclap. Bookmark the permalink. 6 Responses to Massive Thunderclap Giveaway Sponsored by APH Radio! Done. I cannot wait! I’m actually creating a Hallee shelf in my new room. So, I need to inventory and get copies of the books I don’t have yet! Did I mention I’m really excited about the new book release? Yayyyy!!! A new book. Yeah!! I can’t wait. This new series sounds awesome! It is a good reminder to the young people of today about the hardships/heartbreaks that war has brought and always will bring. It will also be a picture for them of what can be accomplished through discipline and hard work together.